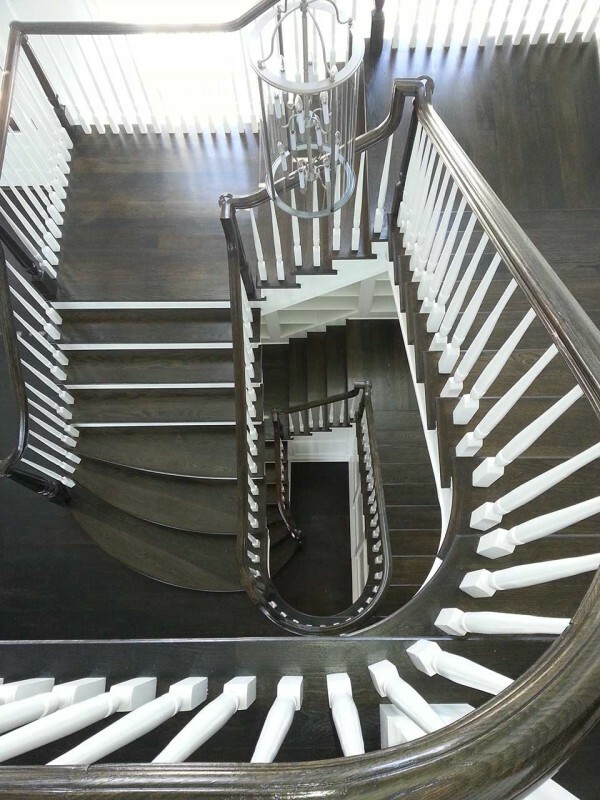 Our industry leading team enjoys working collaboratively with each client to design a staircase and handrail system that reflects his/her unique style. 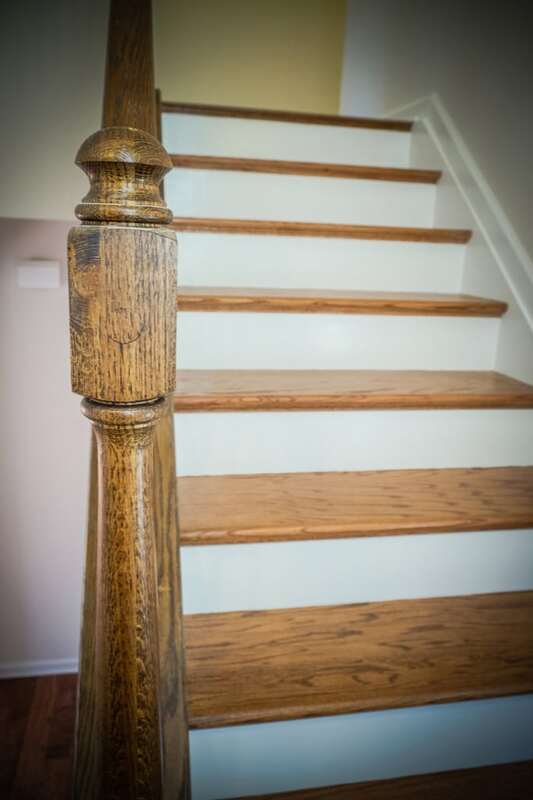 A wooden baluster system is a versatile choice that allows homeowners and contractors many customizable options to enhance a staircase or balcony. 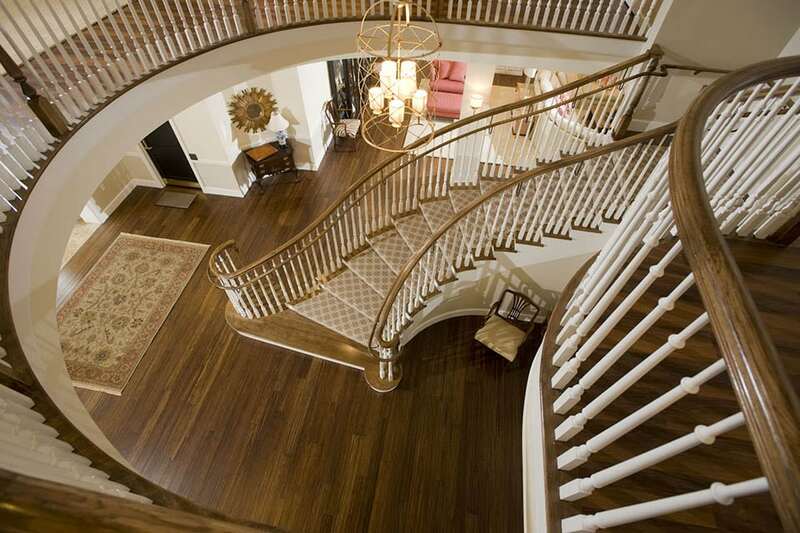 We offer endless styles in stock and custom profiles and a wide variety of premium wood species. 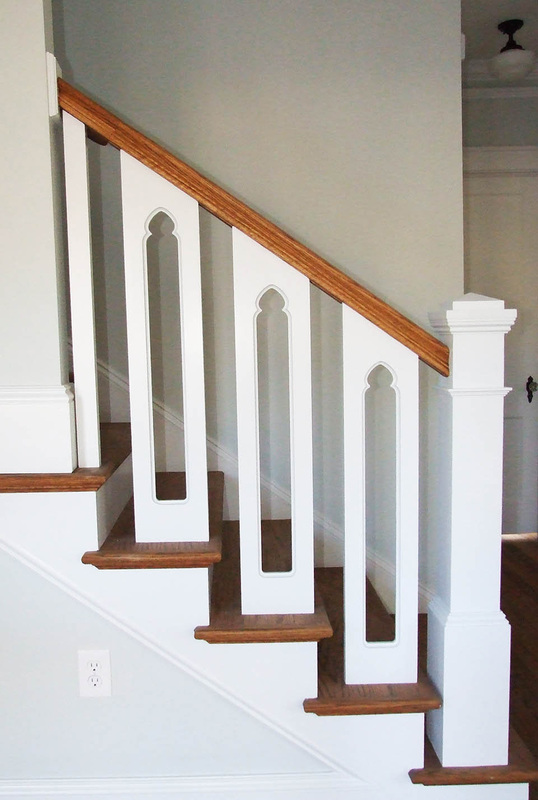 Wooden balusters are available in both pin top and square top styles. 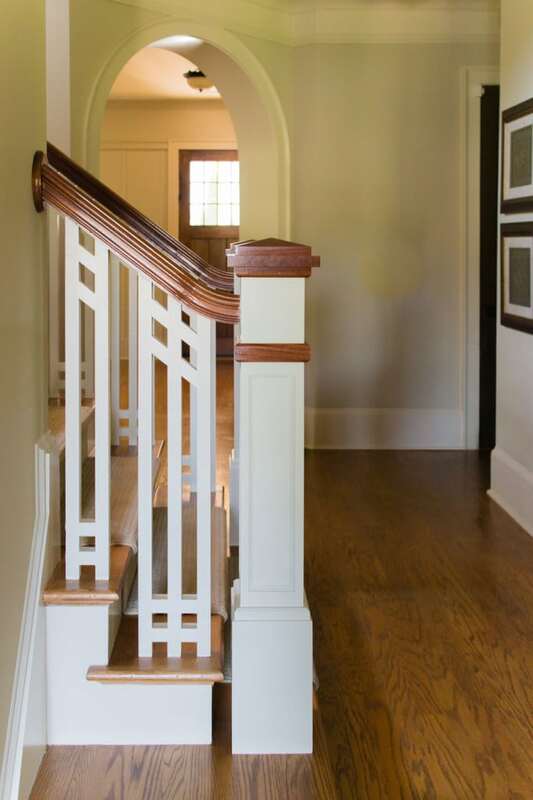 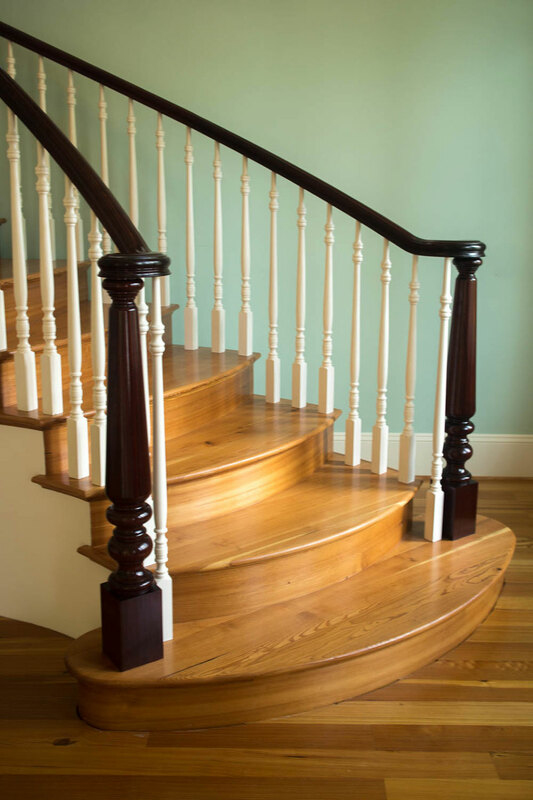 Our most popular wooden baluster sizes are 1 ¼” and 1 ¾”, and we offer wooden banisters up to 2 ½” and larger. 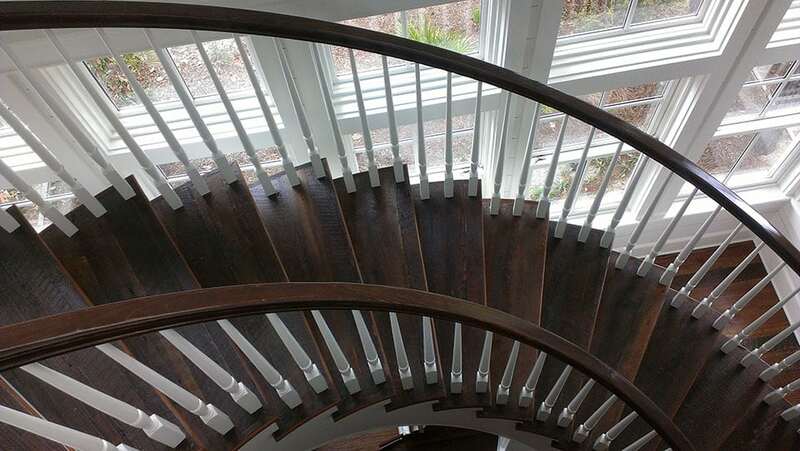 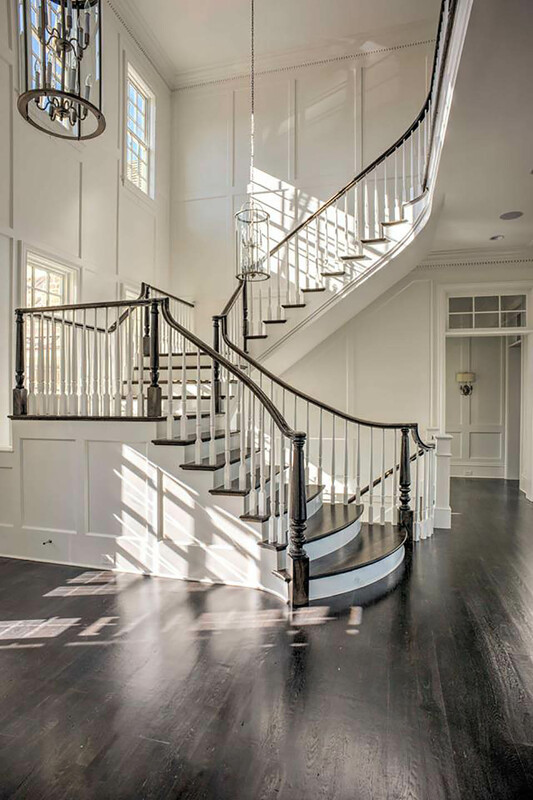 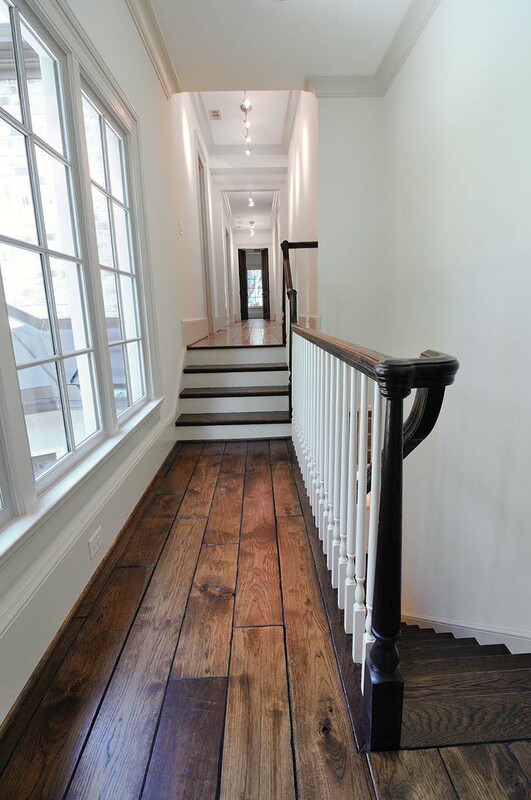 Whether constructing a new handrail or renovating a previously built staircase, we will utilize turn-key processes and proven project management throughout all phases of the build. 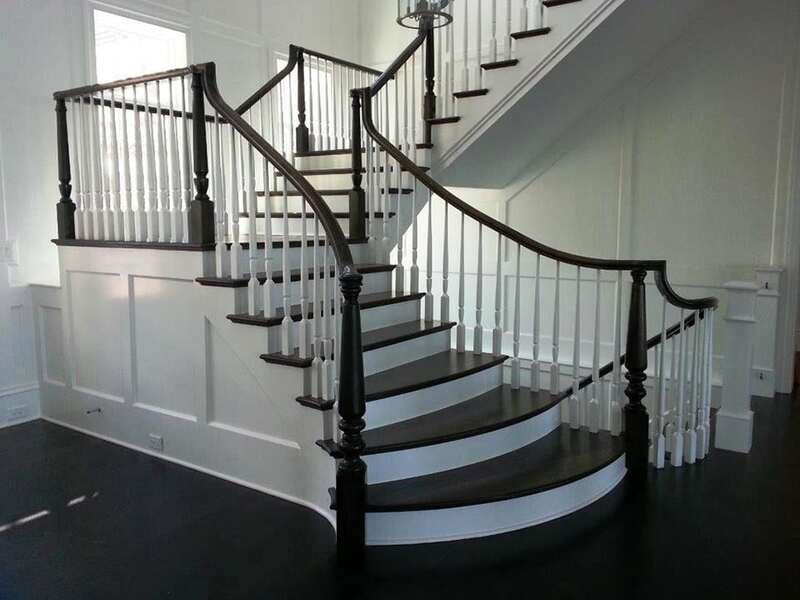 Our dynamic team has earned an excellent reputation for effective communication and responsiveness, and we are committed to flawless execution and meeting deadlines in each project. 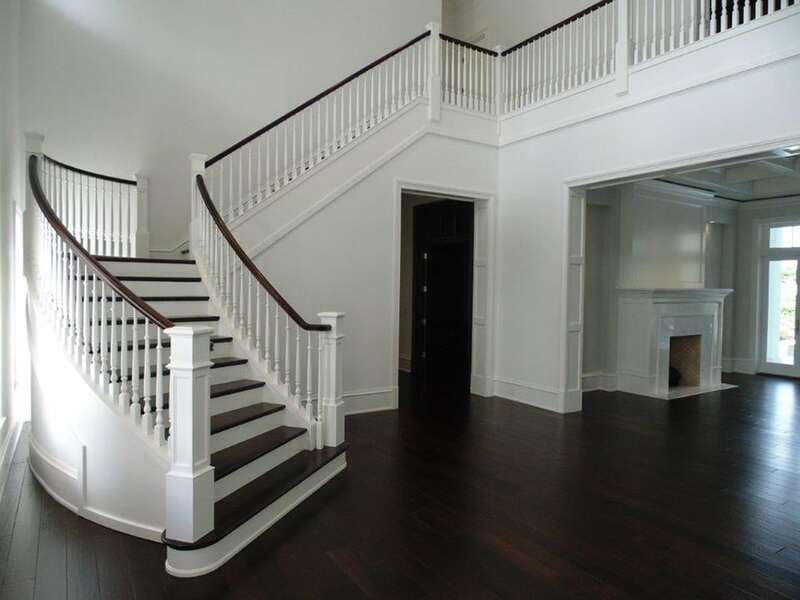 Our goal is not only to deliver an aesthetically pleasing wooden baluster system; we are dedicated to high quality, durability, and safety in each project. 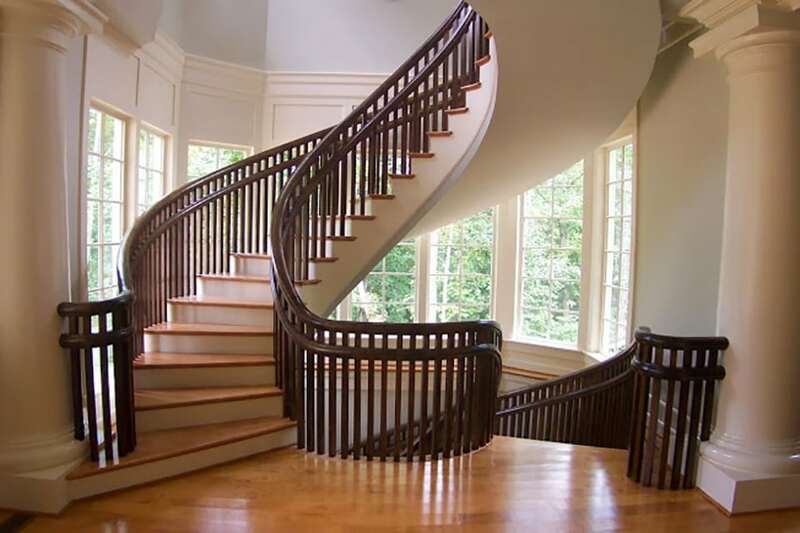 Experts in building code, our team will ensure that your new wooden handrail is code compliant and meets all regulations. 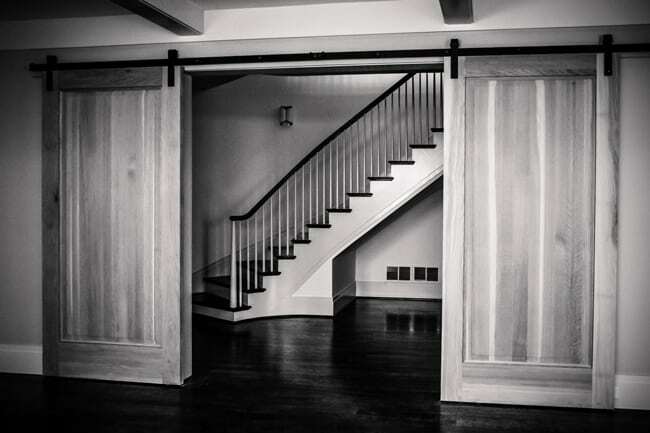 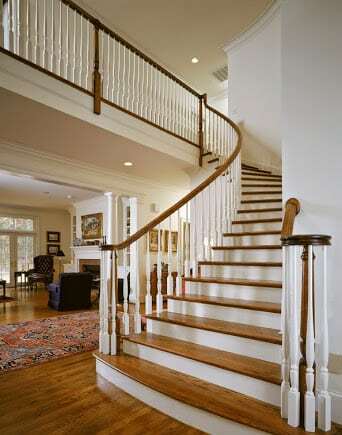 We make the process of ordering staircases and wooden baluster systems simple. 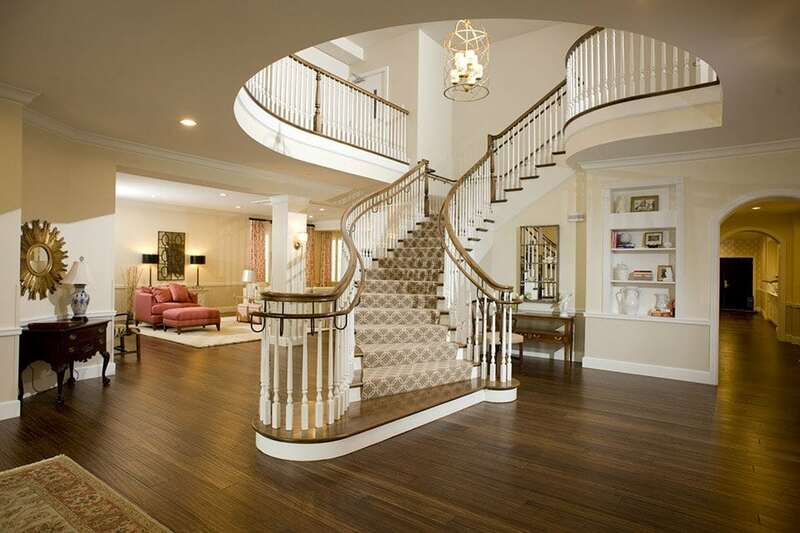 Contact us , tell us a bit about your project, and we will begin construction preparations. 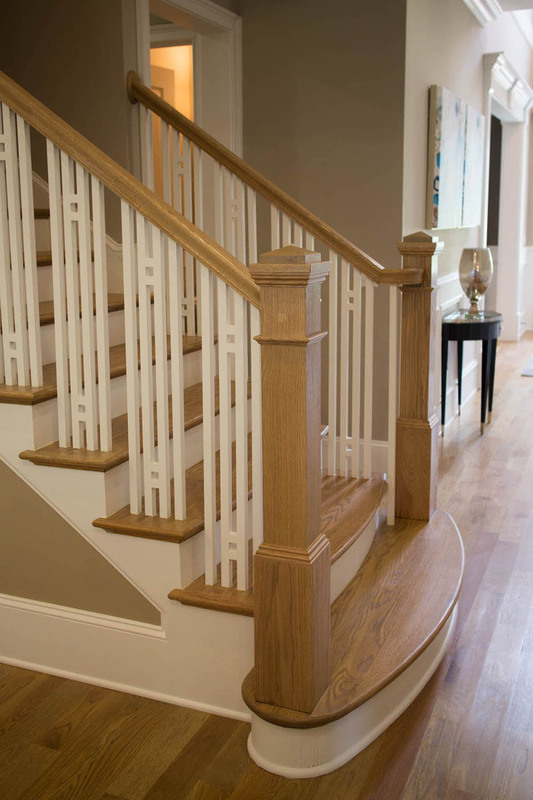 If you have a specific design in mind for your wooden baluster system, our team will work closely with you to bring your vision to life. 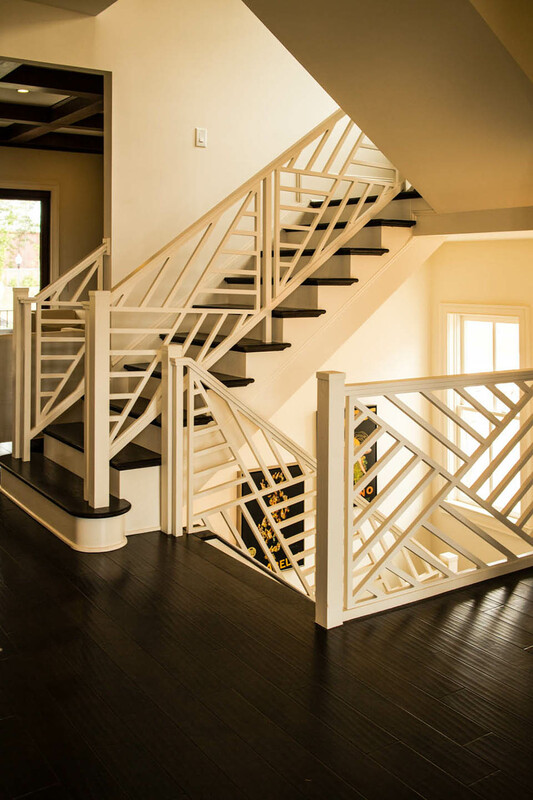 If you are seeking inspiration or ideas, we will help you to explore your options and make the best possible decision for your style and needs. 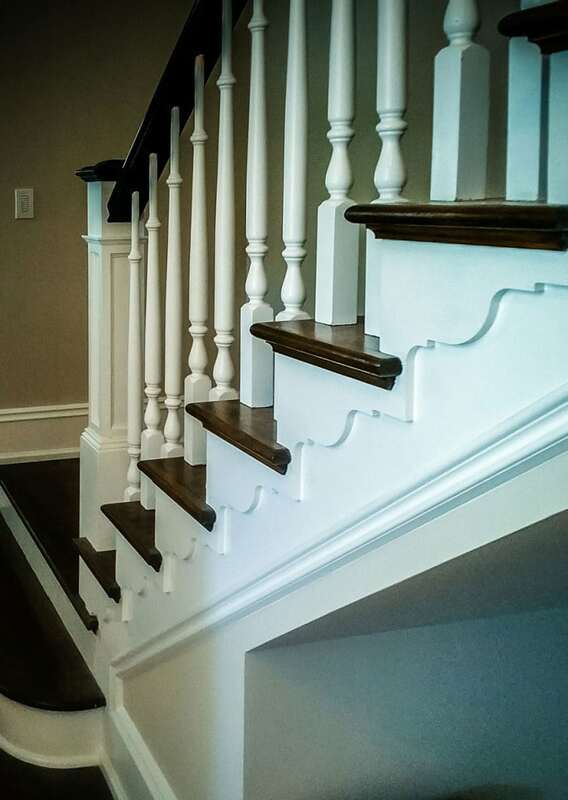 Our reputation speaks for itself, and client satisfaction is our highest priority. 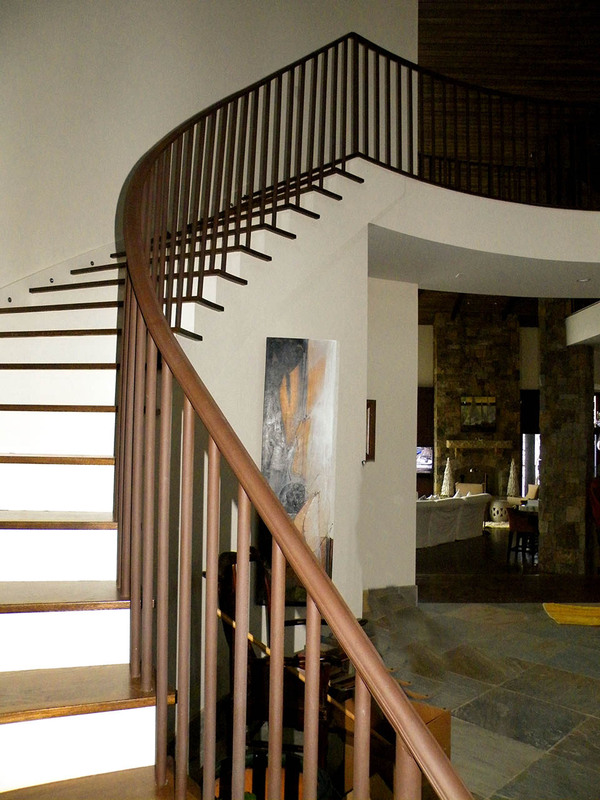 From inspiration to installation, our team is committed to delivering the highest quality products. 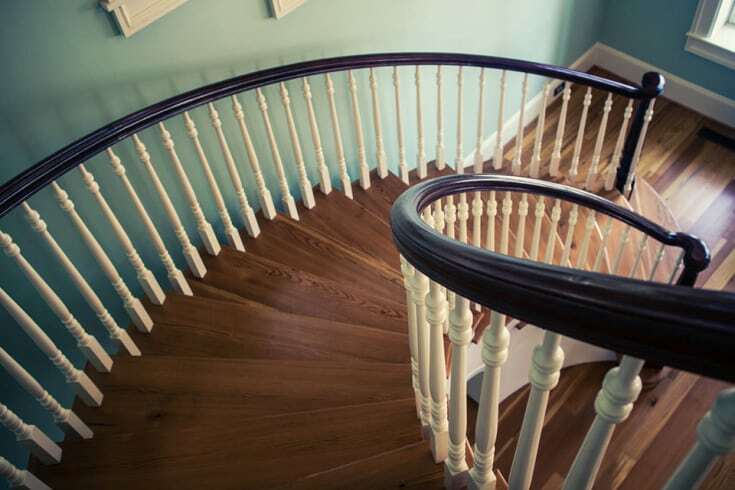 Contact us today to discuss your wooden stair railings project.